Creating hanging message boards can eliminate lists and clutter from countertops and furniture. This instructional post on DIY Network’s website is a quick and easy fix to help! 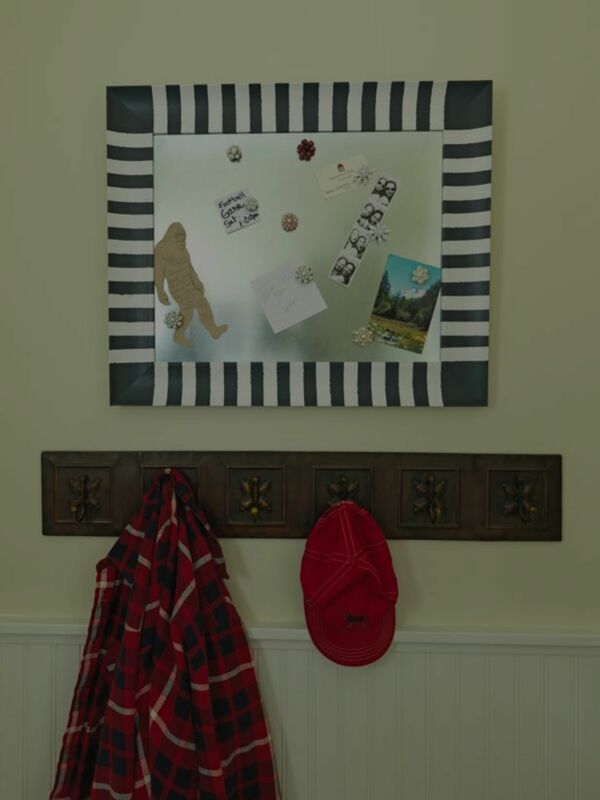 You could even create a message board for each member of the family and hang above coat hooks or in the back of cubbies in a mudroom or entryway! So many ways that you could customize this! Would you like yours to be magnetic or fabric cork board? Let us know your preference! Contact The Tammy Mrotek Team for all of your real estate needs! Buyers, Sellers and Renters, we are YOUR team!